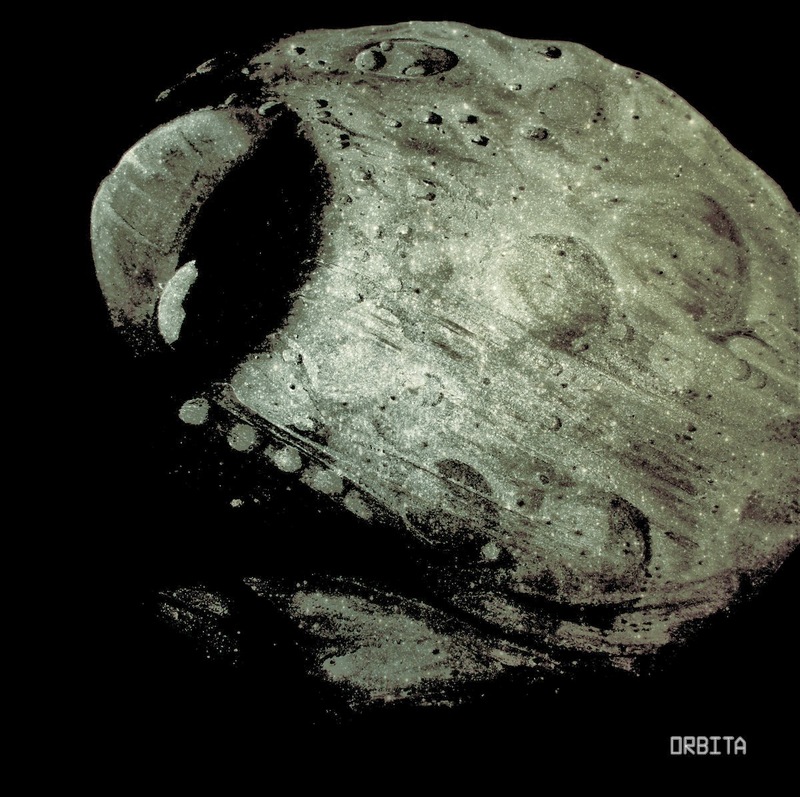 Soundwise, "Orbita" sounds like if black space metal band Darkspace and industrial doomsters P.H.O.B.O.S (curiously this band has nothing to do with Phobonoid) were melted into one. The beats are clearly industrial as they are performed by a digital drum and the sound of the guitar brings the best of two worlds: black and doom metal. The voice whispers and hisses in the background, enhancing this dreary and menacing atmosphere..."